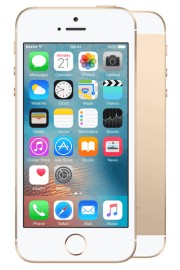 Choose the right iPhone for you and your business. 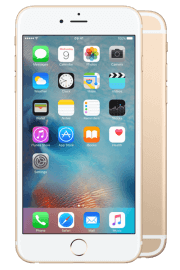 Our wide range of iPhone models are powerful, easy to use and run on an incredibly advanced operating system. 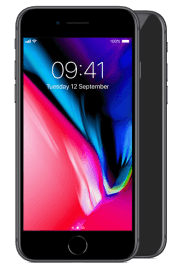 Thanks to the ever-expanding library of apps and features you get on iPhone, as well as Apple’s reassuringly stringent security measures, you get a fully professional experience on iPhone. 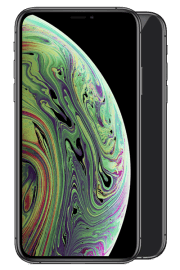 A1 Connect is proud to offer the full Apple business mobile phone range, from the innovators behind iPhone, and one of the industry leaders. 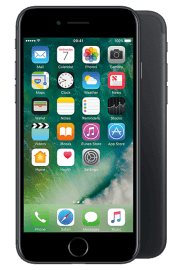 Apple’s series of iPhone models can bring so much to the communication potential of your business. 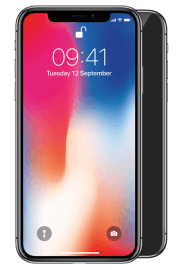 Of course, communication is only one part of the smartphone's increasingly large and varied repertoire - they are quickly becoming important assets in all aspects of business and you would do well to take advantage. As well as all the business-orientated resources that come straight out of the box, you'll have access to additional goodies in the App Store. It's home to the most useful business apps available, such as Adobe Acrobat Reader, MailChimp, LinkedIn and Google Drive. This means that your iPhone can essentially double as a portable PC. But, don't just limit your sights to obvious business tool apps, there are all kinds of apps available to help with time management and stress reduction, all of which can improve morale and productivity among your employees. 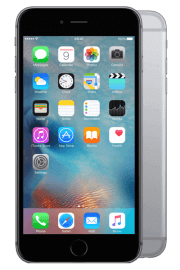 When you buy an iPhone you also get access to Siri, Apple's personal digital assistant. Talk to with Siri to schedule a meeting, create and edit documents, or even to find out where the nearest coffee house is, regardless of where you are in the world. 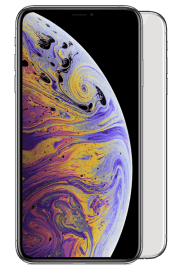 iOS on iPhone delivers all of this and much, much more. 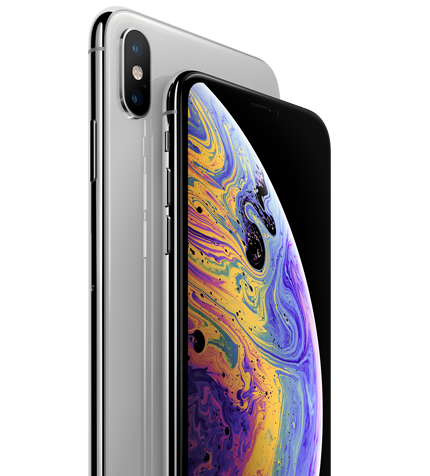 If your business already uses Mac computers, then choosing an Apple business phone makes sense, due to the way iPhone is designed to synergise. The technology behind this synergy is iCloud, an extensive and easy-to-use cloud-based system that you can use for data and file storage. It allows employees all over the company and in different places to upload, access and share files, which streamlines the collaboration process enormously and massively improves efficiency. Rest assured that your sensitive data will remain safe under strict security measures. 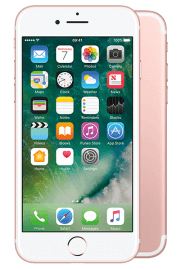 Pre-installed security software on iPhone allows your IT department to protect your data through passwords and access rights. 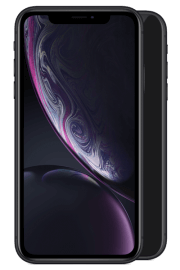 iPhone has been the standard for all handsets to follow and with superfast 4G connectivity and Wi-Fi Calling capabilities, you’re always connected and ready for that all-important phone call or email. A1 Connect is part of the A1 Comms Group, and we've been helping businesses cut their costs for almost two decades. 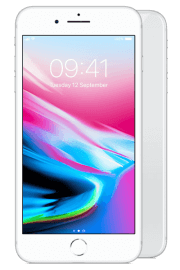 Whether you're a small business owner looking for just a few Apple business mobile phones or a large enterprise needing over 50 handsets, we can set you up with a tariff that works just for you.